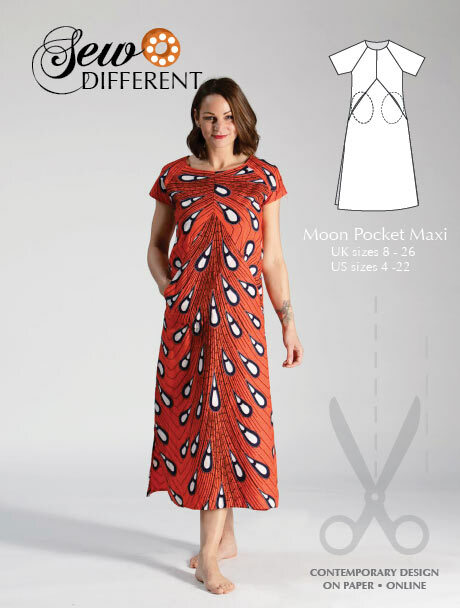 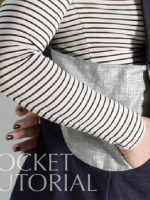 The Moon Pocket Maxi is a multisize pattern that comes with fully illustrated instructions and all the information you will need regarding fabric and pattern layout. 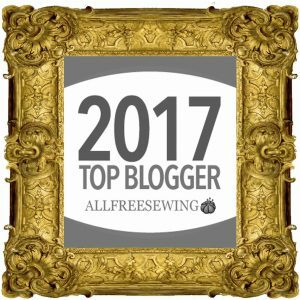 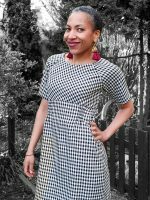 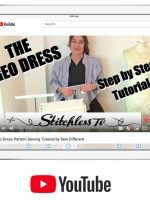 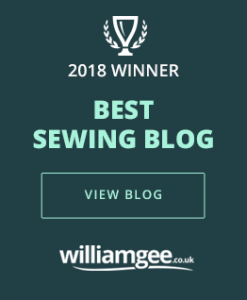 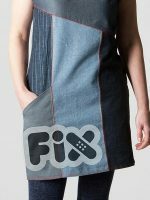 Have a look at the blog post for ideas and inspiration for different fabrics and to see other made-up versions and variations of this dress. 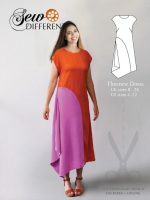 More about putting your PDF pattern together?